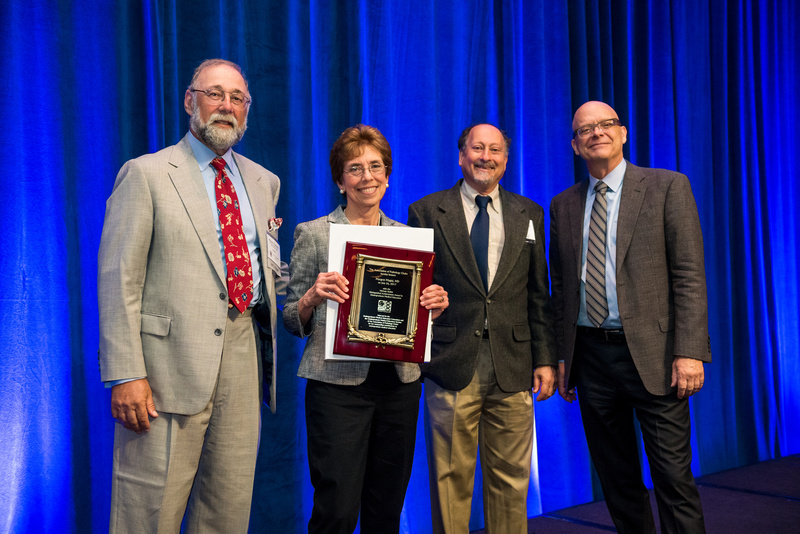 The UME Distinguished Teaching Award honors pathology educators who demonstrate a range of contributions at local, regional, and national levels in undergraduate medical education. Nominations for the Awards shall be solicited from the APC chair membership and from the Undergraduate Medical Educators Section (UMEDS). Nominations must include three letters of nomination (at least one from an APC member and at least one from an individual not at the nominee's institution), and a recent curriculum vitae of the candidate. In any given year, nomination packages must be submitted to info(at)apcprods.org no later than December 31st. Every nominee's candidacy for the award will remain active for three consecutive years. APC Council shall review the nominations at Winter Council and solicit the recommendation of the UMEDS Section Chair. 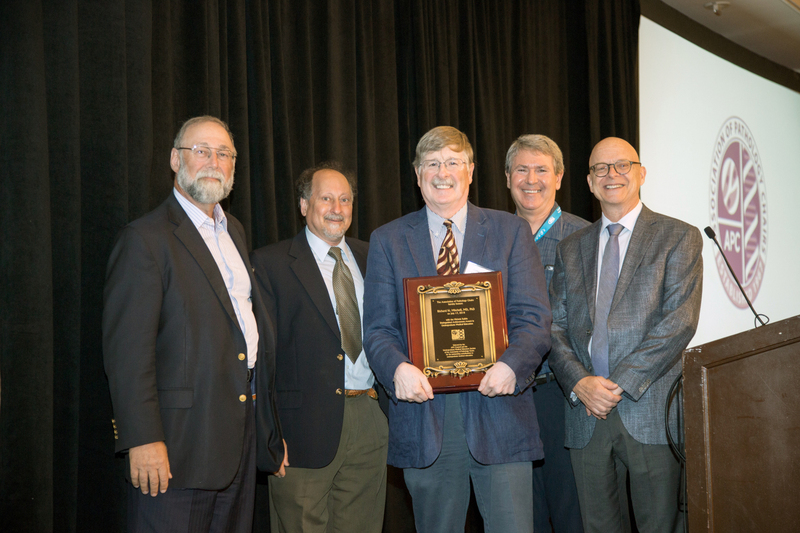 The UME Award recipient will be selected by APC Council and will receive their award during the annual APC Meeting.